I think distilled water is good for health, it helps reduces stress, anxiety and depression and reduces headaches and dizzy spells as well. Excellent points – thank you for sharing! I think the differences between distilled and purified water are worth noting, because most people don’t understand them. I still do not know the difference. Drinking distilled water will leach minerals out of your body as it grabs what it can as it passes through. 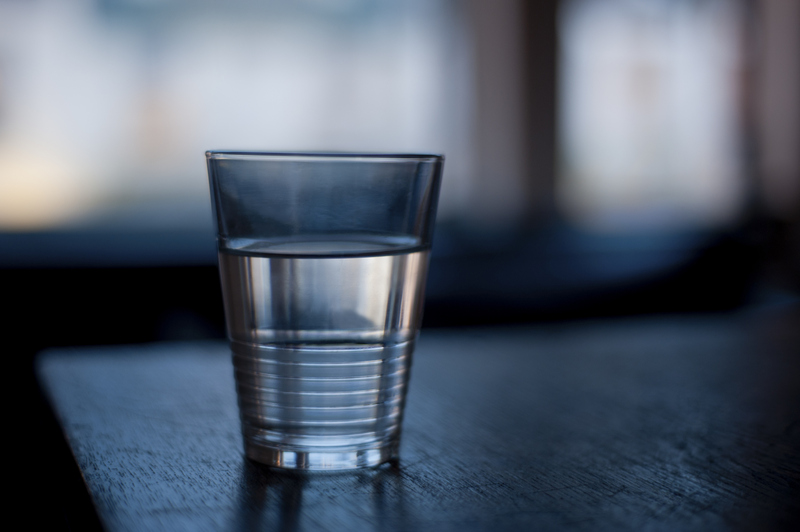 Not having fluoride in the water will make it better in lots of ways for drinking, including reducing headaches, etc., but that has nothing to do with the differences between distillation or purification. Is water that has gone through reverse osmosis and/or some ozonated process the same as distilled? I still do not know. Do these processes take out all the minerals? Hi David! The processes are not the same as distilled and those processes do not remove the minerals from the water. Thank you for reading! I now know the differences between waters! I suffer from kidney stones which is the main reason that brought me to doing research on differences of water due to learning that distilled water is better for people who suffer kidney stones cause it flushes the kidneys out cleaner then any other water because it does not have minerals which is one key element to developing kidney stones! thank you for the research provided to me! after doing rescearch on kideny stones i was lead to the different water made and this site was very helpful as i also suffer headaches at times! Distilled water is very beneficial in my situation. I use a CPAP machine, so distilled water would be more advantageous for the operation than filtered or bottled drinking water? Then 1 day, when it was the usual time for cleaning. I used distilled water. The fish died in 20 minutes.